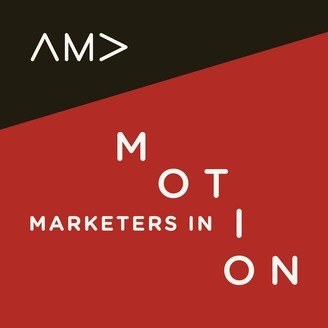 The Marketers In Motion Podcast powered by the West Michigan Chapter of the American Marketing Association. 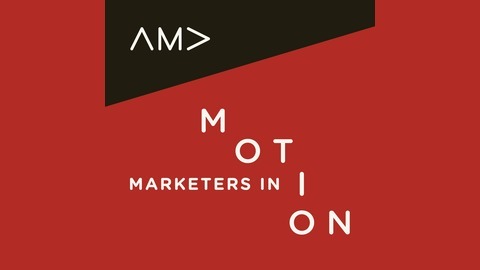 Marketing is our passion, and as a Chapter we hope to inspire dialogue, fuel creativity, and create a community for marketers everywhere. Let the inspiration and dialogue begin.